After enjoying a week off for some delicious food and time with family, I have returned with your post-Thanksgiving Thursday Morning Superhero. As we approach the end of another great year of comics, I look forward to what 2017 has in store. Saga #40 - Brian K. Vaughan and Fiona Staples deliver another stunning issue of Saga and one that left me shaking at the end. I am amazed at their ability to have such lighthearted and funny moments juxtaposed with the war that this universe is currently dealing with. This was an incredibly beautiful issue that opened with Hazel and her friend watching Prince Robots dreams on his head while he slept. I have always enjoyed what is displayed on his monitor and never thought about it playing his dreams. These small touches really allow for the characters in his series come to life and I am terrified about what is next in line for the group. This continues to be a must read series. 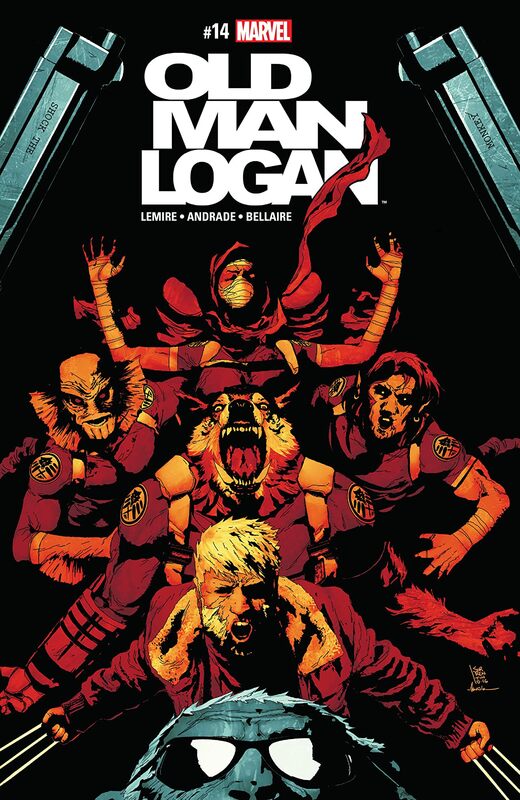 Old Man Logan #14 - The next chapter in the Old Man Logan saga is here and it is an absolute blast. Jubilee, who is now a vampire (I had no idea! ), has gone missing which takes Wolverine to Romania to investigate. He joins a S.H.I.E.L.D. crew who informs him that Dracula is planning something big. This leads to a raid on Dracula's castle and an unexpected twist. The next issue is titles Old Man Logan vs. Dracula: Dawn of Justice and I couldn't be more excited. M.A.S.K. #1 - While this comic provided a great nostalgic return to one of my favorite morning cartoons, it didn't break the mold to evolve to anything beyond that return. This comic is full of great cartoon action and some amazing vehicles (it wouldn't be M.A.S.K. without them! ), it didn't deliver beyond that like other nostalgic titles have (see TMNT). While I won't be picking up issue #2, if you enjoyed the cartoon then this title may well be worth your time. 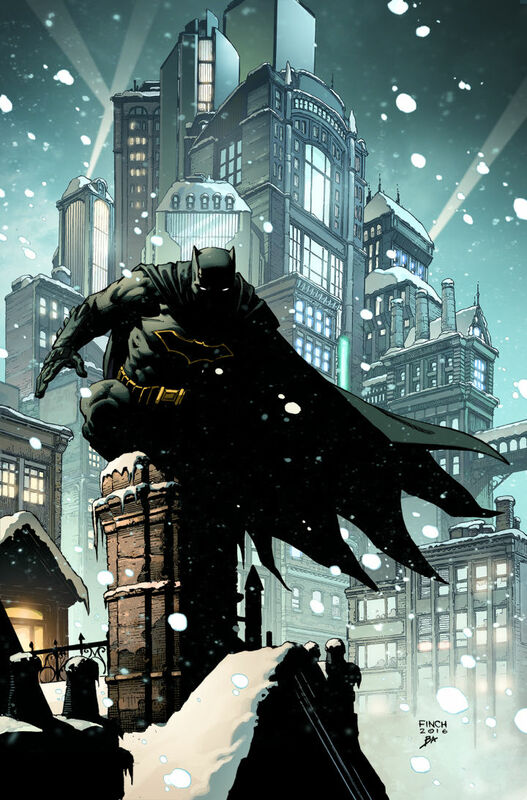 Batman Annual #1 - The first annual since Rebirth is upon us and we are treated to five short Batman stories for $5, including the return of Scott Snyder as the writer of one of them. Like most annuals it is a fun read that isn't required reading (I passed on the Star Wars annual), but it is fun and I was curious to read Snyder's story. Snyder's "Silent Night" was nice break from the action and we are introduced to an intriguing new villain named Stag who will return in 2017. Overall an enjoyable read, but nothing too spectacular.